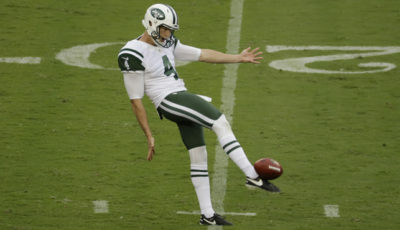 The Washington Redskins announced on Friday that they have signed free-agent punter Sam Irwin-Hill. Irwin-Hill started his college career at City College of San Francisco and then he transferred to the University of Arkansas. 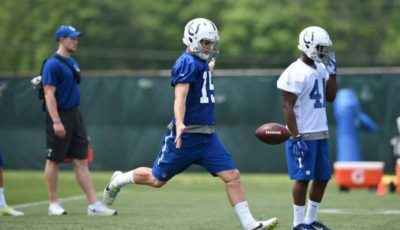 After college, he spent time in camp with the Indianapolis Colts in both 2015 and 2016 before getting a shot at the Dallas Cowboys. During the 2017 preseason with Dallas, he appeared in four games to register 15 punts for an average of 38.3 yards per kick. Five of his punts were caught for fair catches and five were downed inside the 20-yard line. 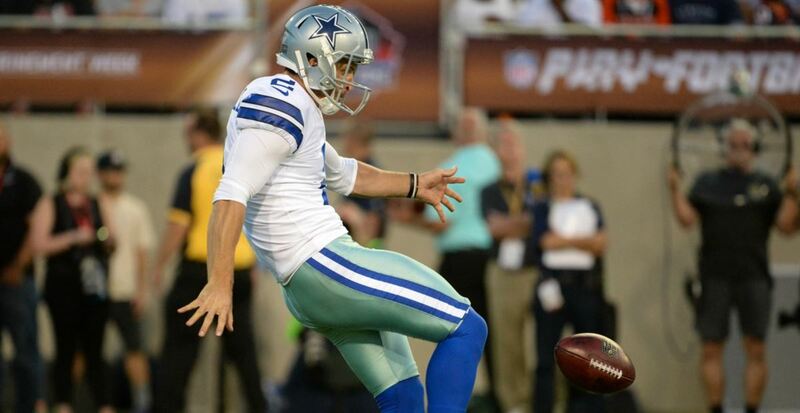 Irwin-Hill also took on some of the kicking duties during his time in Dallas but was cut at the end of pre-season. The Redskins now have two punters on the roster including Tress Way who has been Washington’s punter for the last five seasons, Irwin-Hill will have his work cut out for him if he wants to win the job.